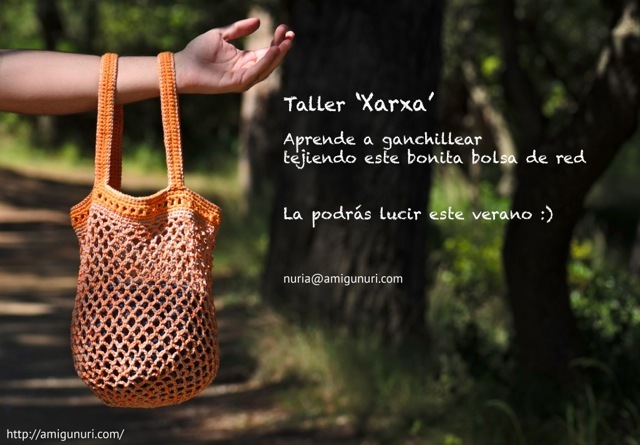 Still do not you know crocheting? Dare! 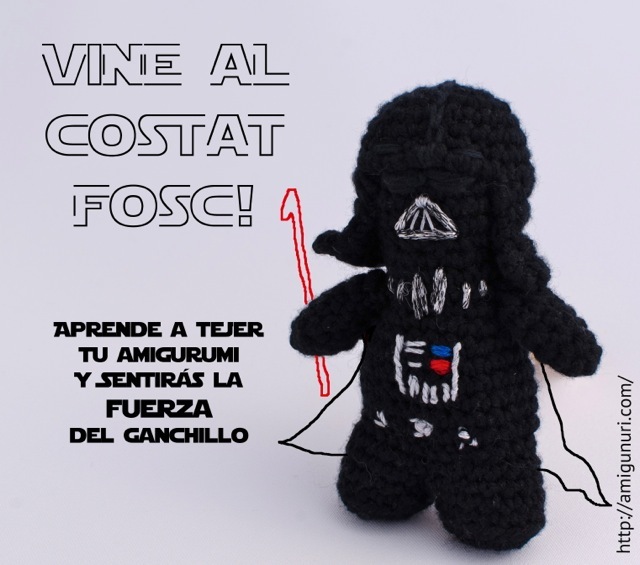 Come to the dark side and discover the power of crochet. Contact me and I’ll teach you in a workshop on demand.